With increasing entertainment spending, theme parks receive more attention from Chinese consumers when they want to go to new destinations. In fact, the new research Mintel reveals that the theme park will have a dynamic growth over the next five years in China, increasing to a CAGR (Compound Annual Growth Rate) of 17.7% and reaching a sales value of RMB 89.239 million estimated in 2022. As indicated by their current popularity, theme parks are no longer unrelated to Chinese consumers as they did up to 10 years ago. According to surveys, more than 42% of Chinese consumers aged between 20 and 49 visited a park more than once in the last 12 months. About 85% of parents have taken their children to theme parks in the last year. The growth is supported by a number of market factors. 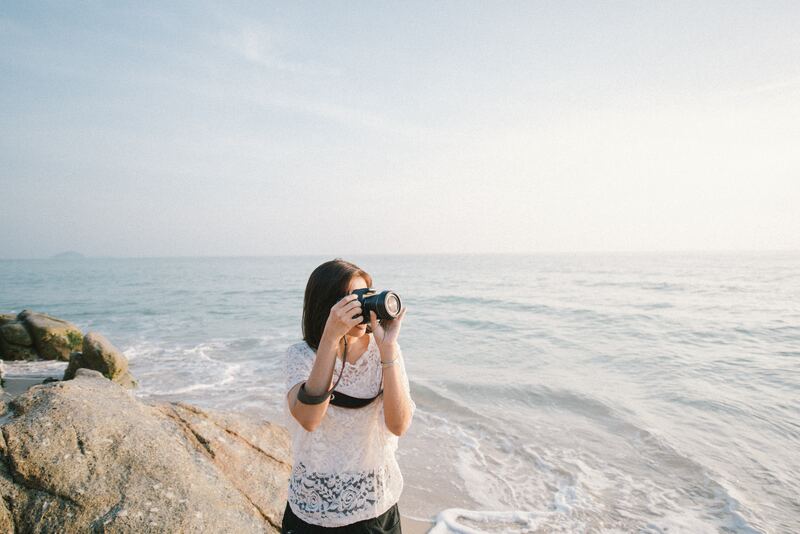 First of all, as a tourism and entertainment industry, parks benefit from the development of tourism in China. 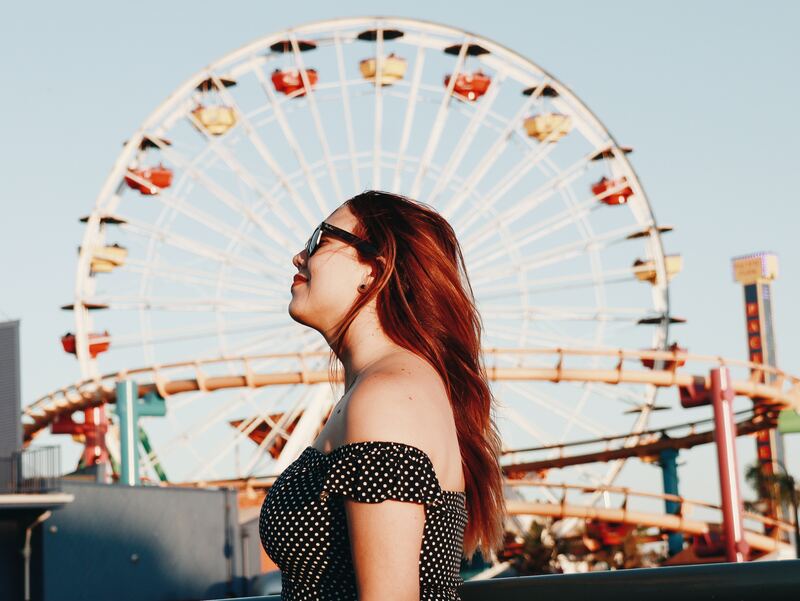 In addition, Chinese consumers show a growing need for tourism options, such as amusement parks, as their disposable income increases. It is a type of entertainment that appeals to all the Chinese age groups especially because they are considered parent-child activities and as such. According to Euromonitor International, the theme park market in China will surpass the United States within two years. According to the company’s report, ticket sales in China’s theme parks will reach 12 trillion yuanin as the average number of tourists should exceed 330 million. 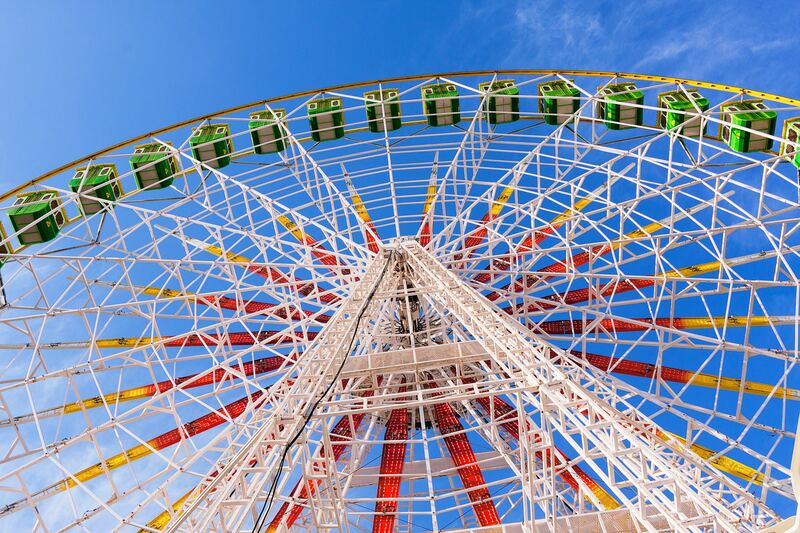 Chinese amusement parks have attracted around 200 million visitors in the past year. With these figures, the Asian country has already conquered the second place after the United States but seems ready to make shoes in a short time. In fact, it holds the dominant position for what concerns the Asian market, since there are 13 theme parks. 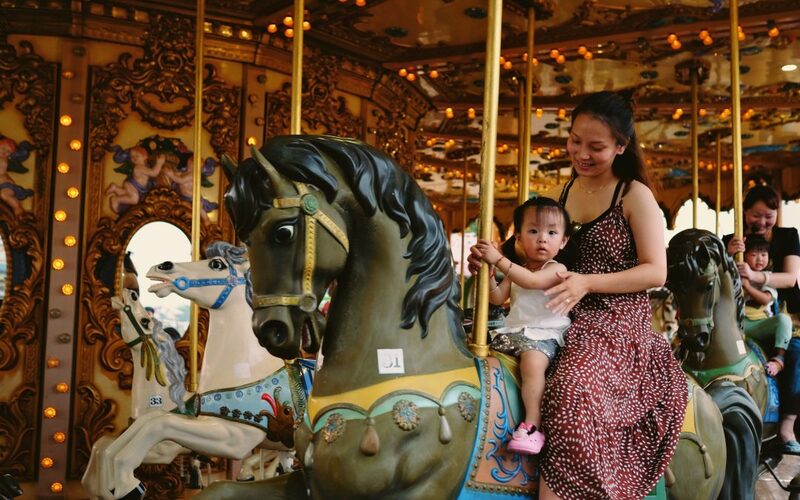 While in theme parks, these tourists do not just want to ride a carousel but expect performances, stunts, fireworks and song-and-dance shows. Once they enter they want to have a complete experience from food (about 75% of Chinese visitors spend in kiosks) to shopping (about 68%).All these parks must meet the constantly evolving expectations of Chinese consumers who are increasingly digital also want an experience that includes digital technology to remove all those annoyances like endless queues. For example, when Disney opened “Disneyland” in Shanghai, Disney adapted to the payment method used by the Chinese, ie all transactions made via smartphones and related apps. There is no need to say how much positive feedback has been received only through this strategy. Did Google come to your mind right? Know that Google is not used in China as it is in the West. The main search engine in China is Baidu. 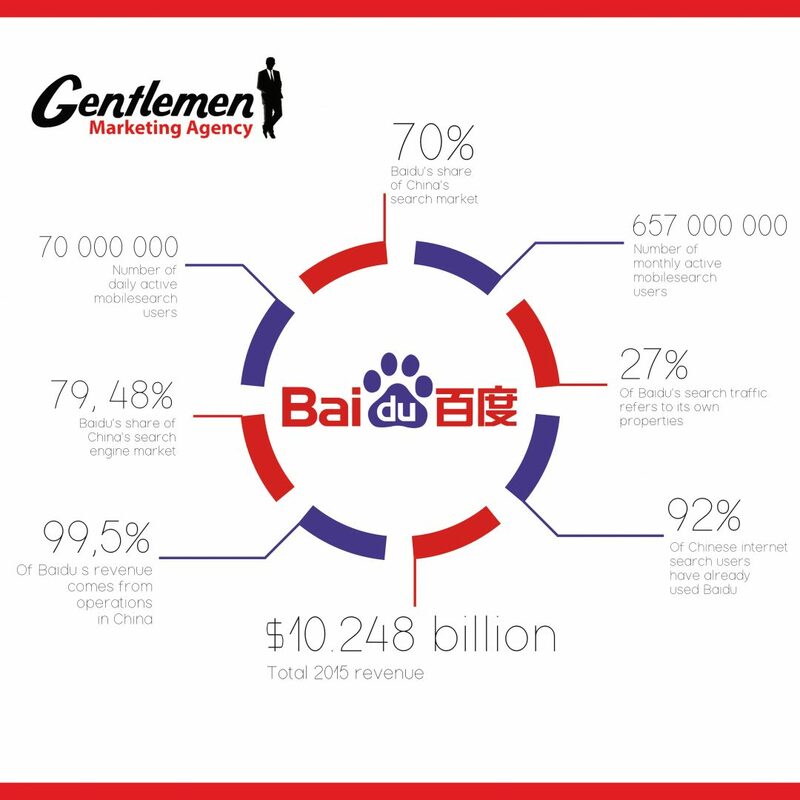 Chinese online users are known to search for information and opinions through Baidu. It is therefore pertinent to define your SEO and SEM attempts with Baidu. This search engine is really the foundation of any campaign in China; 70% of searches are carried out. A quality Chinese website must be clearly visible on Baidu, depending on both keywords and characters in Mandarin. WeChat is the number 1 social network known as Weixin in China. This platform includes text messages, voice messages, videos, games, e-commerce, and mobile payments. In 2018, Wechat has reached over 1 billion users, becoming the first app used in China. The platform allows brands to run ads based on age, gender, and region in order to reach potential customers. One of the most common strategies in WeChat is to offer exclusive content and access to special offers. Through these strategies, brands have a positive impact on consumers and consequently their e-reputation increase. WeChat offers companies the possibility to open official accounts (WeChat OA), thanks to which it is possible to interact with their followers by providing a “one-to-one” service by sending direct messages, news, and promotions. This type of account allows you to create mini-business sites directly on the platform through which to offer different services. Another popular social platform is the microblogging website called Weibo. This platform is known as the “Chinese Twitter” for its similar appearance. Like Twitter, it allows members to publish texts, but also videos, images, and links. Weibo has about 550 million users and is ideal for brands in order to get customer feedback, participate in conversations with members and promote themselves. Trademarks must concentrate their efforts on creating content relevant to their market and highly shared by their target audience. Weibo is used by users with different purposes. They range from the traditional sharing of posts and thoughts, videos and photos, looking for information and consulting the KOL (Key Opinion Leader) pages. The latter is of primary importance, as they allow you to position your brand and reach a vast audience, connected precisely to Weibo. 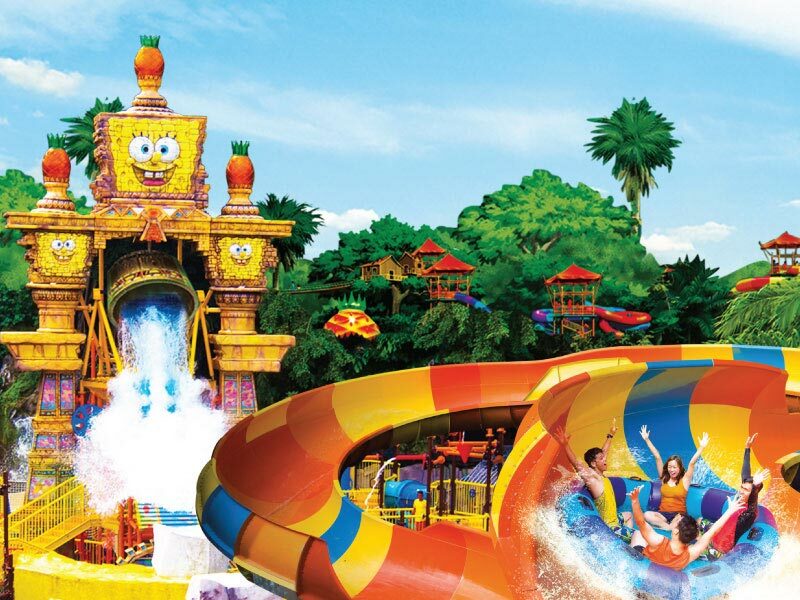 Sunway Lagoon is a famous theme center park in Malaysia. They provide hotel service around the park in case some clients need to spend a few days to visit the park. 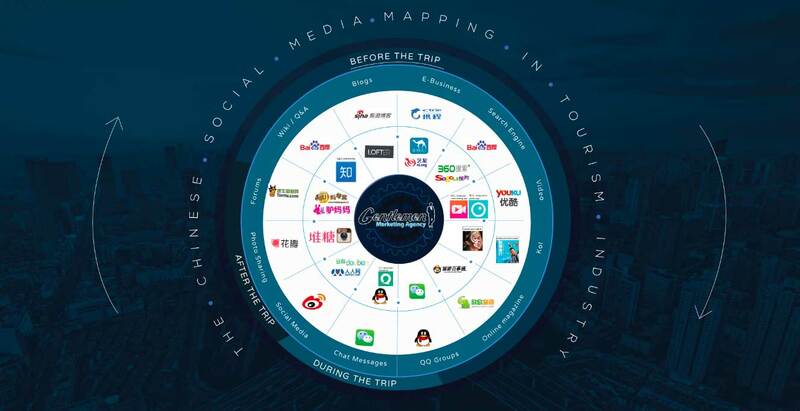 Considering the increasing number of Chinese tourists in Malaysia and lift their awareness and reputation in the Chinese market, they hired GMA as their marketing team in China to handle the social media, SEO, e-PR, and e-reputation program. In China, the Key opinion leaders can be the link between companies (especially foreign companies) and Chinese consumers. Sharing brand information or launching campaigns with so-called KOLs can help raise brand awareness, attract new one’s follower and contribute to the credibility of a brand. The price of cooperation KOL differs mainly on the basis of the sector, the category of interest, the basis of the followers, the quality of content and the visibility of their posts. The more followers, the higher the quality of content, the greater the cost of a contract. While WeChat is a semi-open platform that has a personal or private purpose for users, Weibo has a basic working model with entertainment in the center. This may explain why Weibo KOLs are cheaper than WeChat’s. One of the barriers to success in this market is trust: the web user is generally submerged by offers, several of which contain poor quality or fake proposals. In 2020, the number of smartphones in China will reach 1 billion. This is due to the way in which low-cost phones have flooded the Chinese market. Buyers spend more time on their phones. It is therefore pertinent for a brand to integrate all the contents in the mobile format. Mobile ad methods include videos, coupons, and banner ads.